The Abbey, whose foundation goes back to 1072, was built by King David I of Scotland. 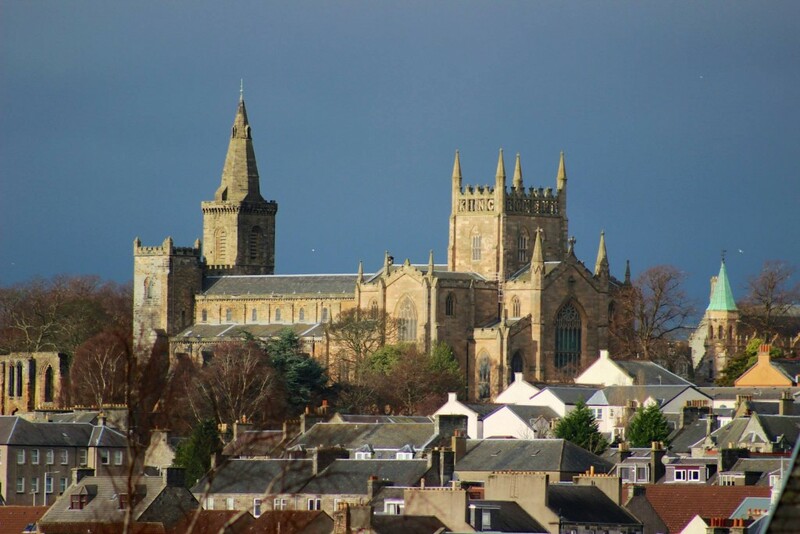 Over the centuries since that time the Abbey has exerted a profound Christian influence and, in these present days, the Abbey Church of Dunfermline continues to witness to the Christian Faith in its worship services, and varied organisational life. Worship at Dunfermline Abbeys follows a traditional pattern of Church of Scotland worship with the Word of God taking a central place. Worship takes place every Sunday at 9.30 and 11am with the Sunday School and Youth group meeting during the 11am Service.